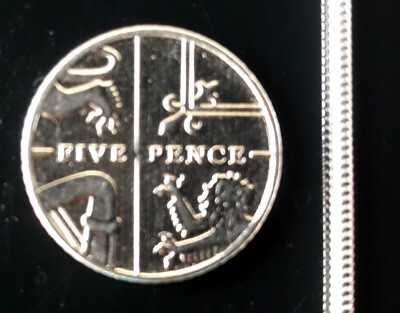 Suitable for medium weight pendants and lockets. 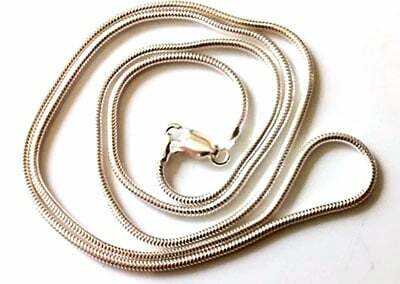 Classic silver snake chain. Weighs 4.6g.